Our commutators company has set up the commutators R&D department,responsible for the commutators products development and upgrading. 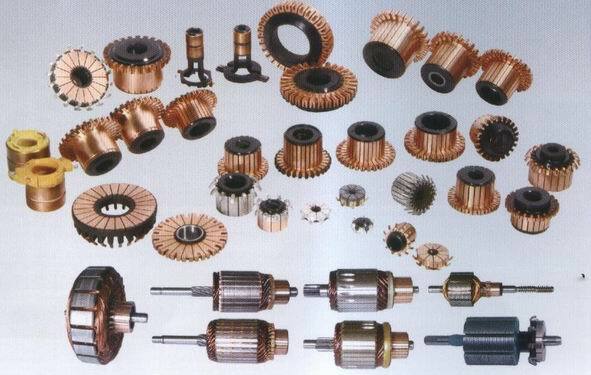 In order to ensure strong commutators R&D capabilities of the commutators technical staffs, The commutators company regularly arranges our commutators R&D staffs to join the various types of commutators and commutators segments technical training and visits the related to the industrial chain of the commutators . 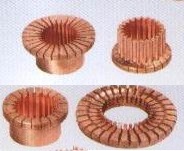 We have a long history and good foundation in the commutator technology and the commutators market, the commutator manufacturer insists to follow the commutators market development and according to the commutators market demand and development orientation, adheres to the road of independent innovation for the commutators application.